According to a US News and World Report article this year, Gilbert Classical Academy ranks 28th nationally among high schools. 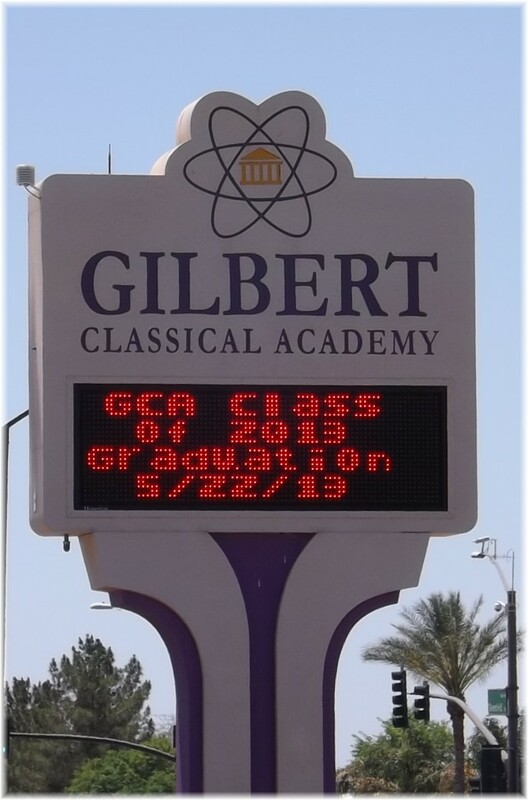 Gilbert Classical Academy is a public Junior High and High School in the Gilbert School District. Very much different that its larger public counter parts, the 2013 graduating class totaled 37 seniors. The school first opened in 2007. The enrollment is done by means of a lottery and there is always a waiting list. The curriculum is made up mostly of AP and Honors classes. The reason this headline caught my attention is my youngest son just finished his freshman year at GCA where he also participated in swimming and basketball. Therefore, I thought I could add some additional insight to this article. 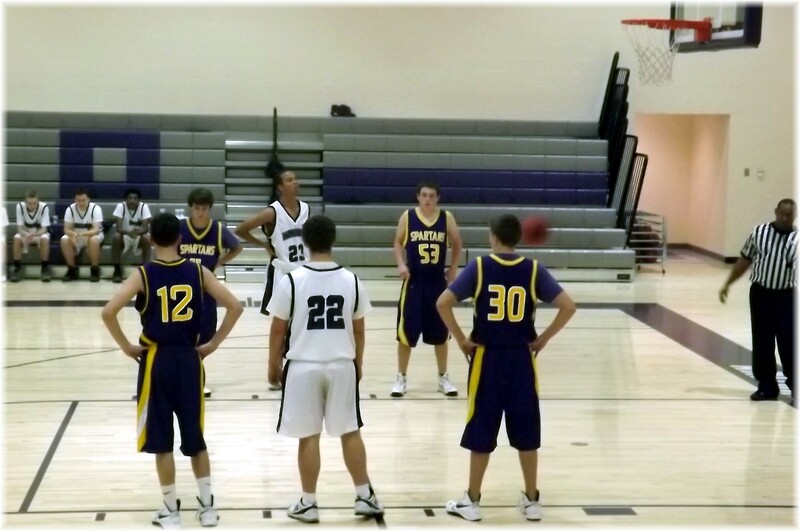 An obvious difference is the size of GCA. 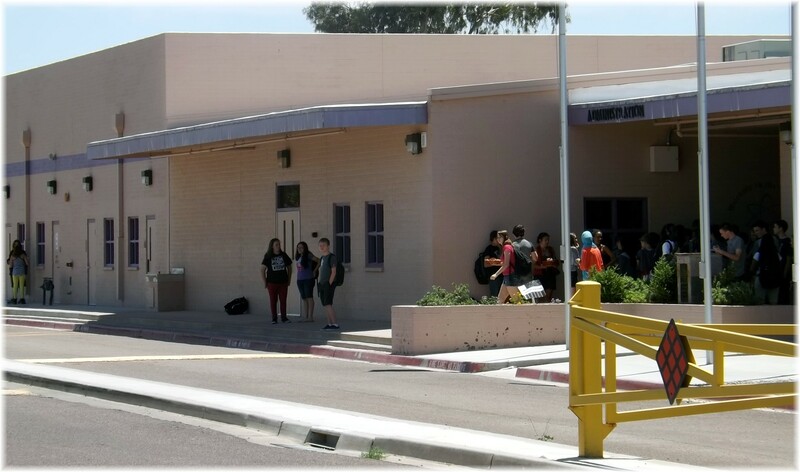 My other sons attended Gilbert public high schools where the freshman – senior total enrollment approaches 3,000 students. GCA is on the other end of that scale. The graduating class of 2013 was 37 students. Upon reviewing my son’s yearbook it appears that number will increase to the 50 – 55 in the upcoming years. GCA has been adding team sports programs year by year, sharing district facilities when necessary. If a student’s focus is sports, GCA might not be the best fit. GCA does have men’s and women’s basketball, soccer, track, swimming, and golf teams. They do not have a football team. GCA requires two years of a foreign language. Currently, Spanish is the only available foreign language. There is no school provided transportation, so parents get creative at organizing car pools. GCA is an academic marathon. Discipline is something that will become a part of each student’s daily routine. Students can survive in the short term but they must be willing to concentrate and be dedicated to a higher academic bar. Rankings can be disputed and their accuracy can argued, but this report does provide an opportunity for GCA to receive some well deserved recognition for Gilbert Classical Academy. If you would like to know the value of your home, click on What’s the Value of My Home. 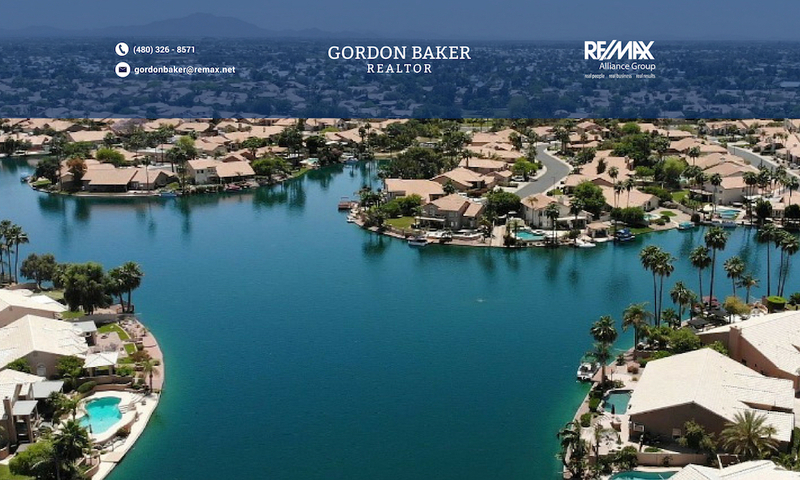 Pingback: Phoenix Arizona Waterfront Homes» The Islands waterfront homes with great views in Gilbert, Az. Previous PostPrevious How has Phoenix Real Estate started in 2013? Next PostNext What’s going on in your Phoenix waterfront lake?